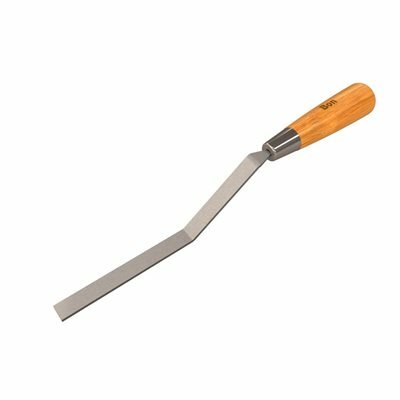 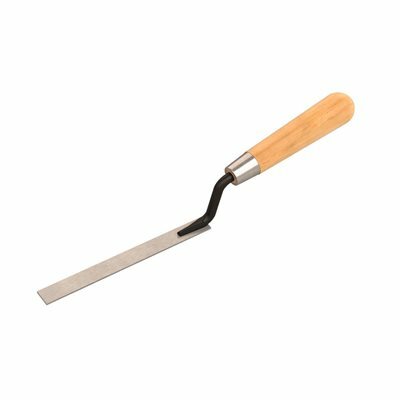 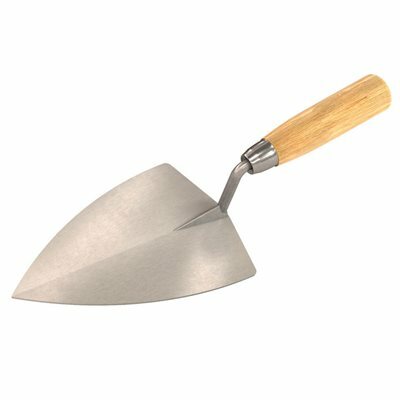 DRYWALL TROWEL Flexible curved blade Aluminum mounting Wood handle 12A 14 IN. 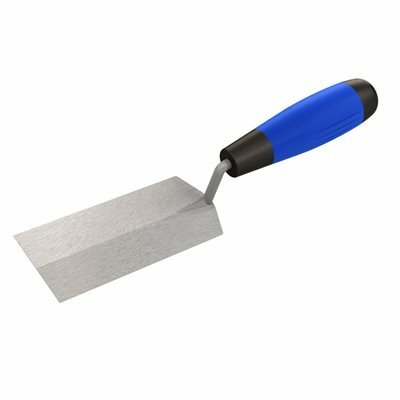 X 1/2 IN. 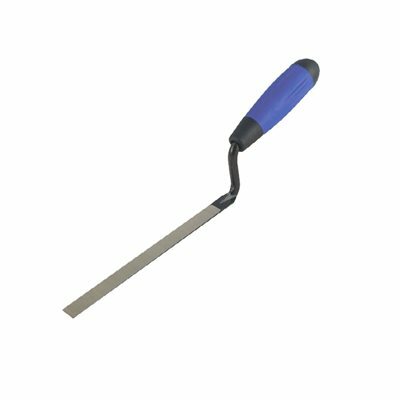 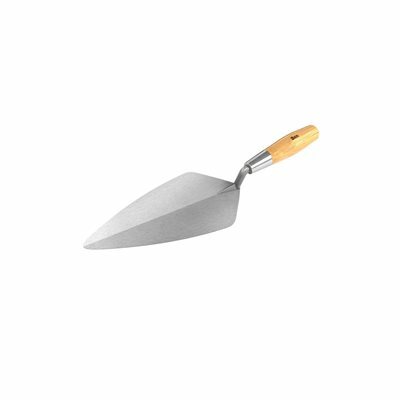 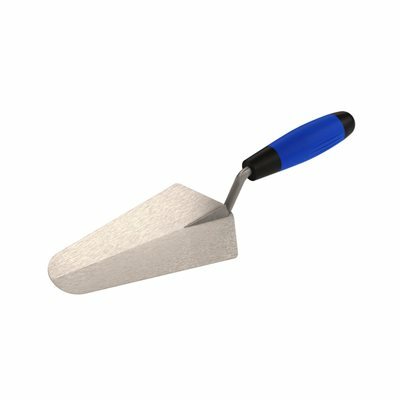 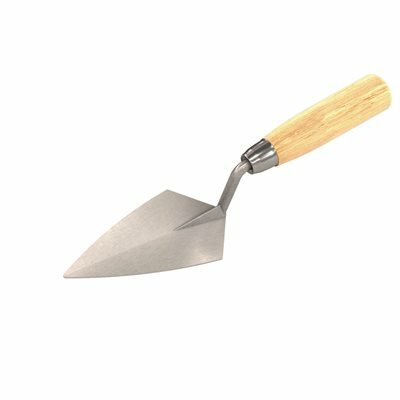 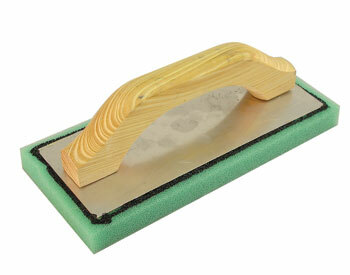 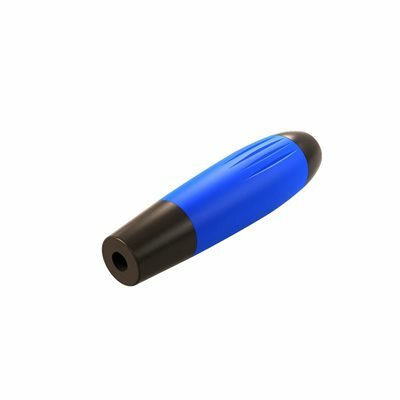 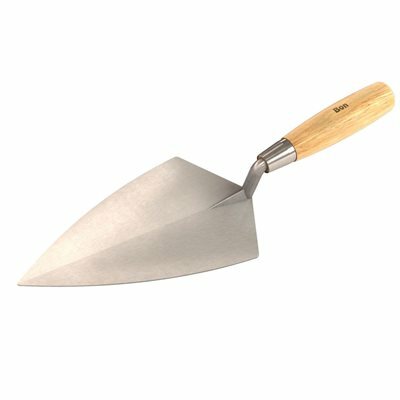 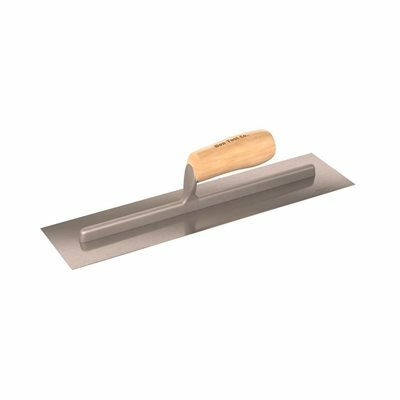 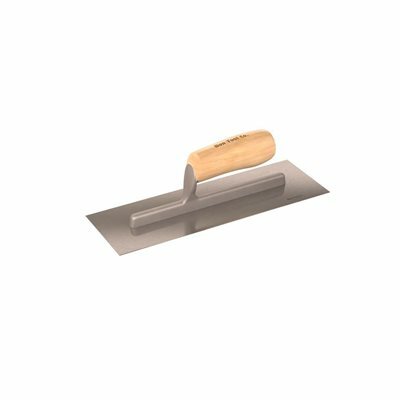 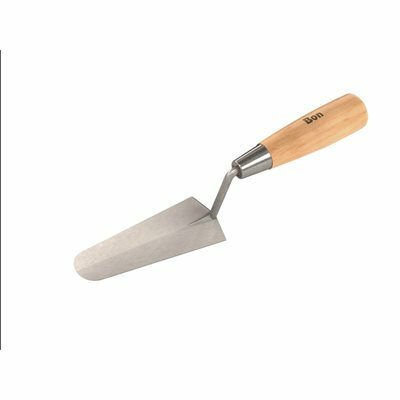 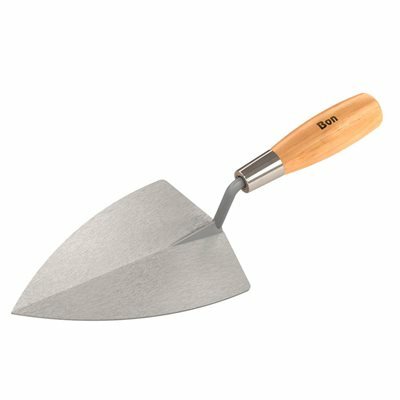 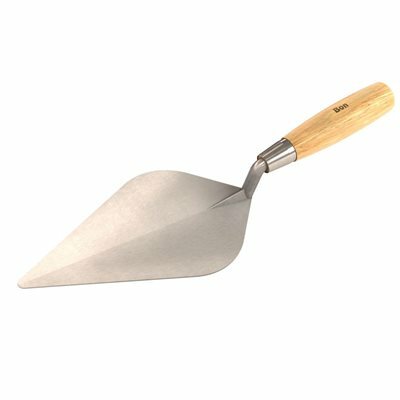 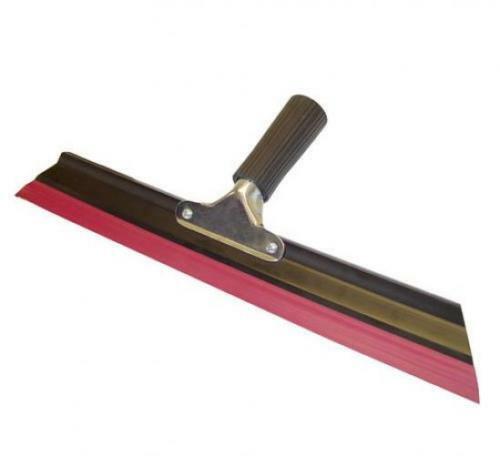 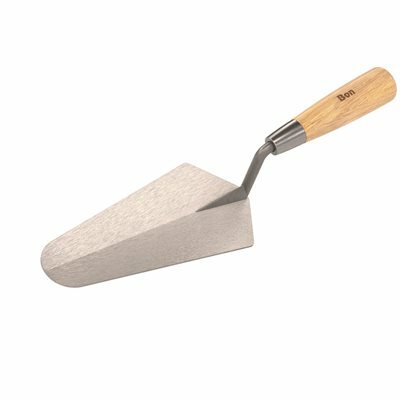 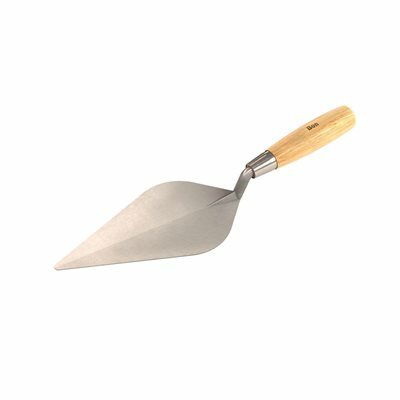 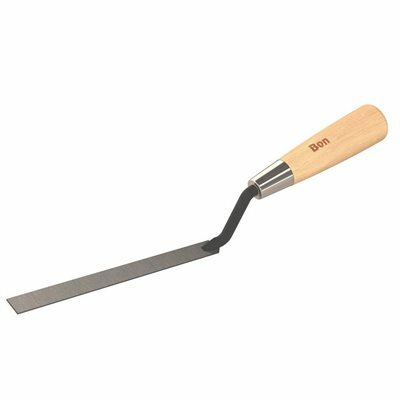 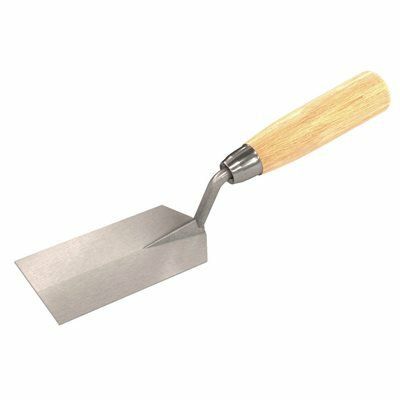 DRYWALL TROWEL SIZE:14 x 4-1/2"
BON 15-431 DRYWALL SMOOTHING TROWEL 14" BON 15-431 DRYWALL SMOOTHING TROWEL 14"
BON 15-434 DRYWALL SMOOTHING TROWEL 26" BON 15-434 DRYWALL SMOOTHING TROWEL 26"